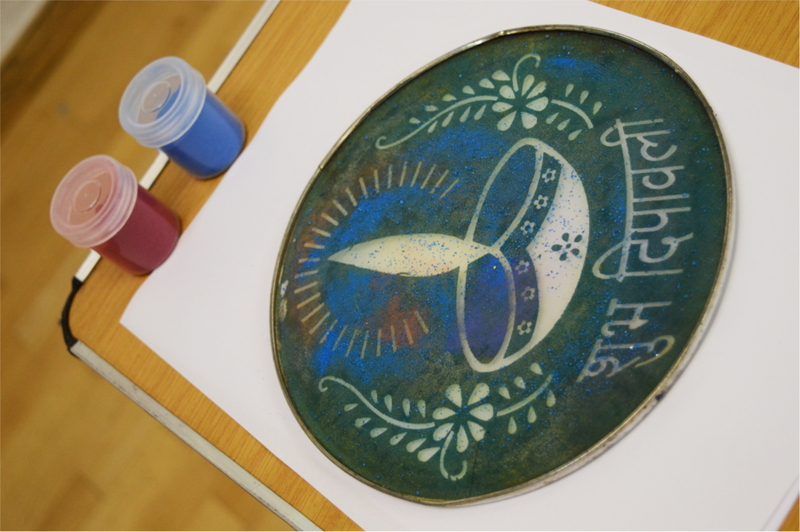 We were delighted to welcome Mrs Purvi Hindocha from Neasden Temple, who spoke to our children about Diwali today. It was wonderful to see traditional clothes worn by Hindus and Sikhs on Diwali. The talk was fascinating and highly informative.